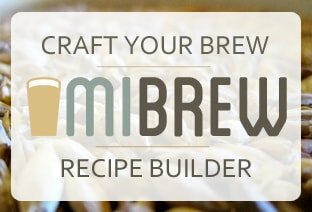 Share the joy of award-winning home-brewed beers that you can make yourself! In the history of the American Homebrewers Association's National Homebrew Competition, few brewers have succeeded like Jamil Zainasheff. 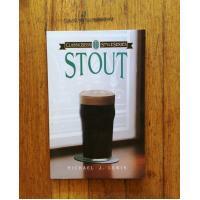 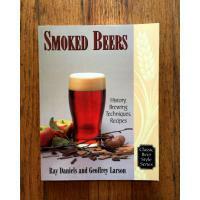 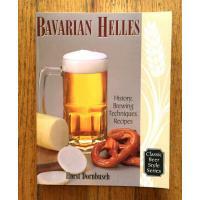 From his first gold medal in 2002 through his second Ninkasi award (for best all around brewer) in 2007, he has accumulated a trophy case full of medals - all with recipes contained inside this book. 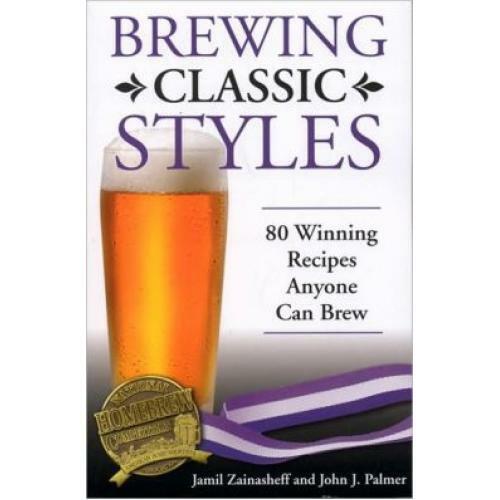 In Brewing Classic Styles, Zainasheff shared his award-winning extract-based recipes to help other brewers enjoy the top-quality beers that the homebrewing hobby offers today. 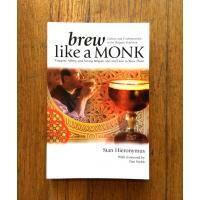 The 27 chapters cover the standard homebrew competition categories published by the Beer Judge Certification Program, giving one recipe for each of the more than 80 different style sub-categories. 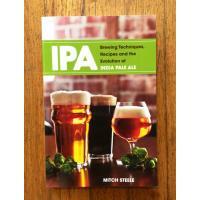 To kick the book off, homebrewing expert John J. Palmer gives insight into beer ingredients and their selection along with tips on brewing and recipe adjustments. 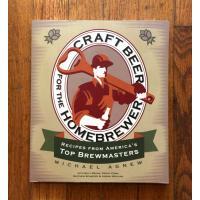 The combined expertise from these legendary homebrewers delivers a proven collection of recipes suitable for all who make beer at home.